Happy Thursday! 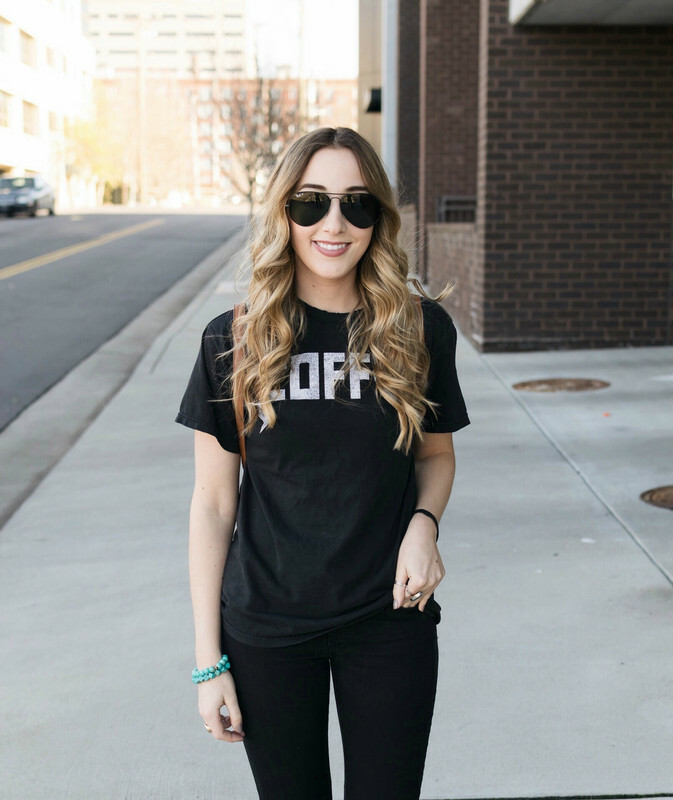 Is it just me or are these weeks FLYING by!? I can't believe July is almost over! * Kyle & I went to Boston which I shared all about HERE in my weekend recap post! * Enjoying the sunshine! This summer has been a rainy one so I take every chance I get to enjoy the nice weather! * Preparing back to school items- I just went shopping this week for some items for my classroom so I need to get all of that in order & see what I still need! The start of the school year is a month away! 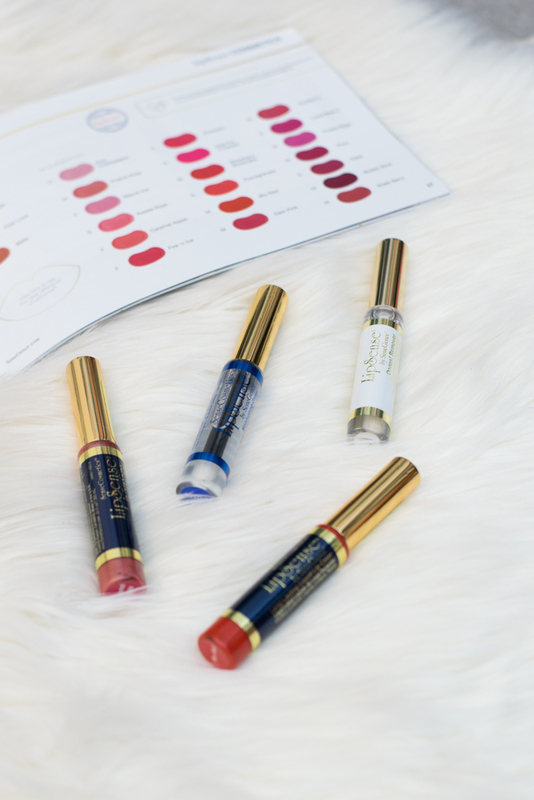 LipSense Review // Does it Work? 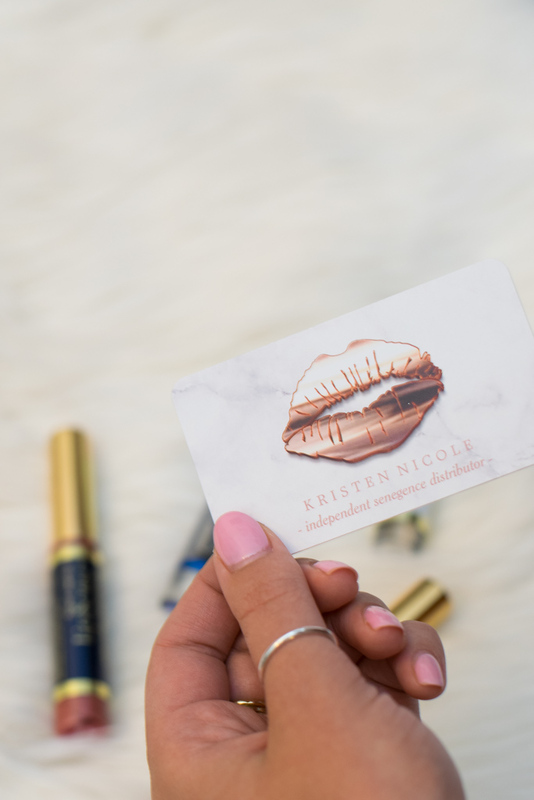 Recently Kristen ( a LipSense distributor) reached out to me and asked if I would be interested in trying out LipSense (no strings attached). Being that I love beauty products & have heard mixed reviews about this product I decided I would give it a shot. 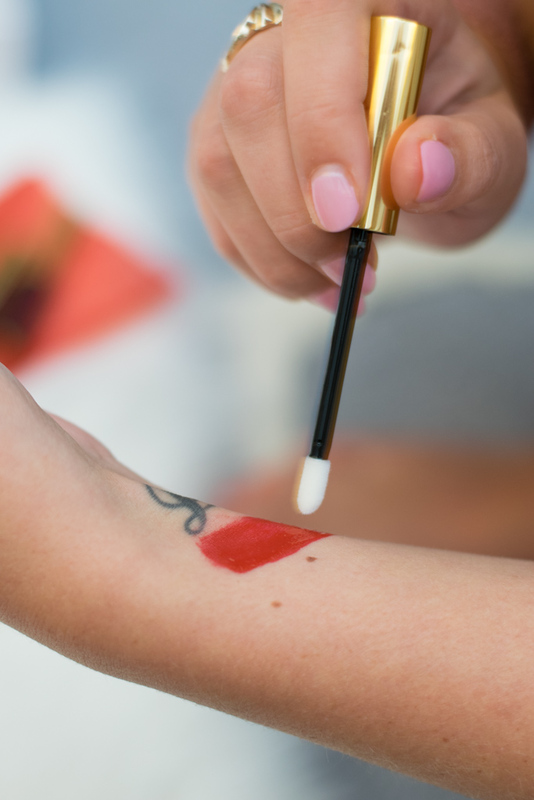 LipSense claims to be a lip product that is waterproof, kiss proof, smudge proof, budge proof and won't move all day- no matter what. 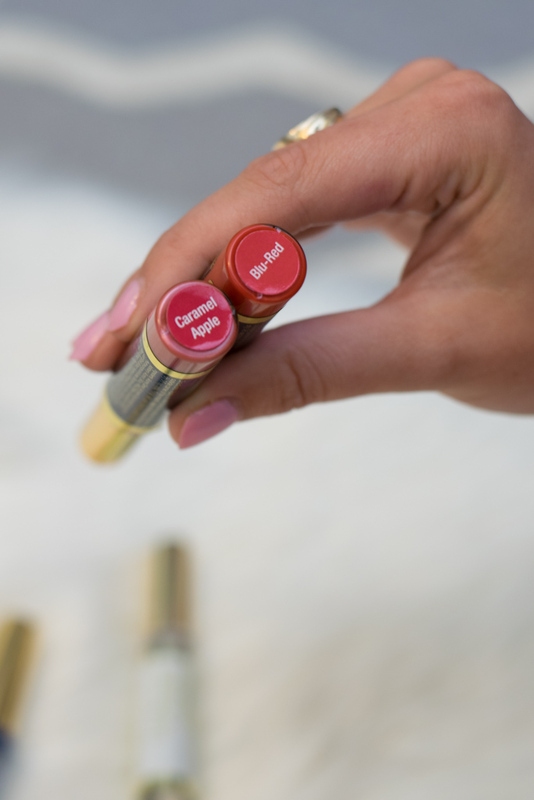 Kristen sent me a great package with two LipSense colors (caramel apple/ blu-red) along with the clear gloss & oops remover. 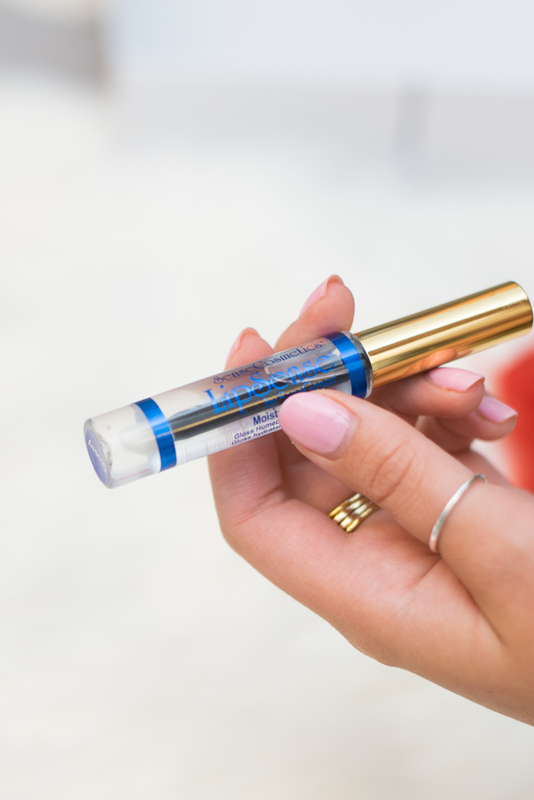 My first impression of the product was that the packaging was cute & I liked that you could see the color through the tube- it's so annoying to me when tubes are opaque so you can't see the color! Prior to using the product, I watched a tutorial which basically says to apply three thin layers of the color & then top with clear gloss- then boom- lip color that won't come off. Upon application of the first layer, I thought that the product had a VERY strong scent and also slightly stung my lips. I applied the next two layers- let them dry fully & then topped with the gloss. Once the product was fully applied it did not smell and was no longer stinging my lips and girls it.did.not.move!! I kid you not- I tried SO hard to get this lip color off and it just wouldn't! This product stayed on my lips ALL day and lived up to its claims. At the end of the day, I tried the oops remover which I personally didn't think worked very well, while it removed some of the product my lips were definitely still colored pink. All in all, I would suggest purchasing the colors & gloss and skip the oops remover! 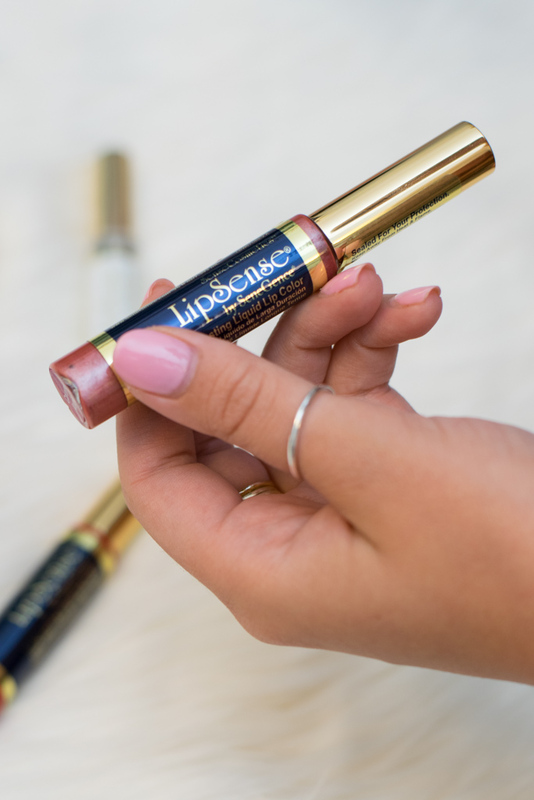 I'm thinking I want to try some LipSense in more natural shades, I think this product would be great for every day as I can't be walking around my classroom reapplying lipstick! *Thanks to Simply Kristen Nicole for sending me these products to test! I'm so glad you did this review! I've heard so many things about LipSense but mostly from distributors so it's really nice to get the scoop from someone not selling them. 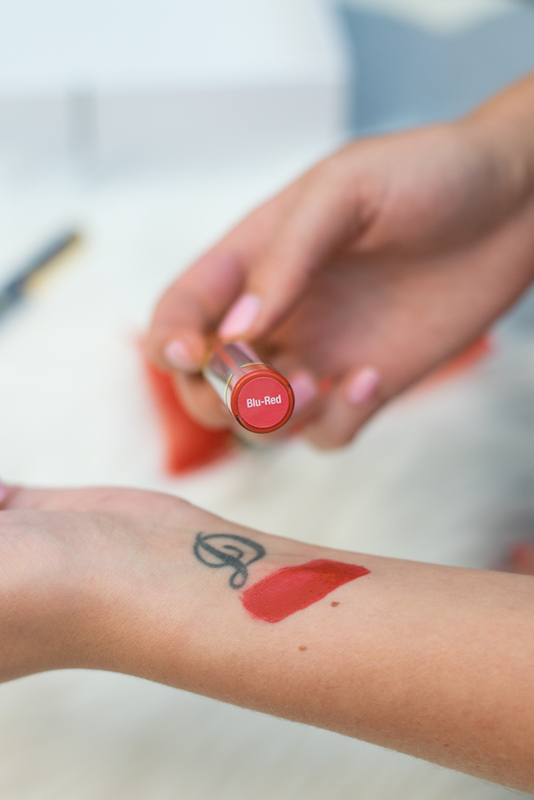 I may have to give it a try because I loooove lip stain! I've never tried LipSense but they have such beautiful colors! I hope the back to school shopping goes well! I can't believe it's that season already! It definitely stays all day but gave me a severe chemical burn when I tried it out. I'm glad you had a better experience. I love my Lipsense color and the staying power of it, but it totally burned my lips- I can't get past it! I also bought the Oops Remover and haven't even used it-- the color comes off easily with a makeup wipe for me. Great review! everyone loves lipsense! 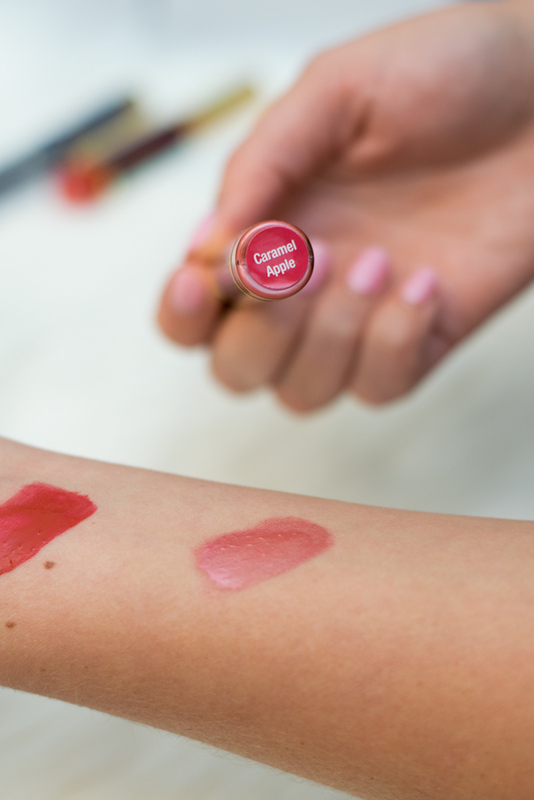 I've heard it burns your top layer of skin on your lips, which is why it feels so soft, so I'm avoiding it. I've seen this everywhere, but I'm not sure if I want to try. I don't wear a lot of lip anything but this might get me on the wagon! I always hear such good things about Lipsense! I personally am not a fan of their business model so I can't bring myself to buy it from them but I love their color range and they look gorgeous on!